Philadelphia, PA – April 7, 2014 – Want to learn how to pull mozzarella? Does canning seem interesting but way too intimidating? Ever ponder what a beekeeper actually does or wonder about the day in the life of a nationally acclaimed film director? Head over to Philly Farm & Food Fest (#Fest). On Sunday, April 13, 2014 at the Pennsylvania Convention Center Annex from 11:00 am to 4:00 pm to feed the mind with lectures and demos, body and yes, even soul because everything is local and sustainable. Now in its third year, Philly Farm & Food Fest will feature 132 vendors sampling and selling locally grown and produced foods. Meet the farmers, chefs and small business owners that are on the cutting edge of Philadelphia’s flourishing artisan food scene. The expanded Local Libations Lounge will feature Dad's Hat Rye Whiskey, Dock Street Brewing Company, Frecon Farm's Cidery, Paradocx Vineyard, Philadelphia Distilling, Sly Fox Brewing Company, Stonekeep Meadery, Subarashii Kudamono, who will introduce a new dry Asian Pear Wine, Victory Brewing Company and Weyerbacher Brewing Company. The generous folks at the Food Fest are giving one of Susan's Disney Family readers a chance to win 2 free tickets to Philly Farm & Food Fest! To enter simply visit the Philly Farm & Food Fest site take a look around then come back here and tell me what you would love to check out at this show. There are also other ways to enter, please enter below. 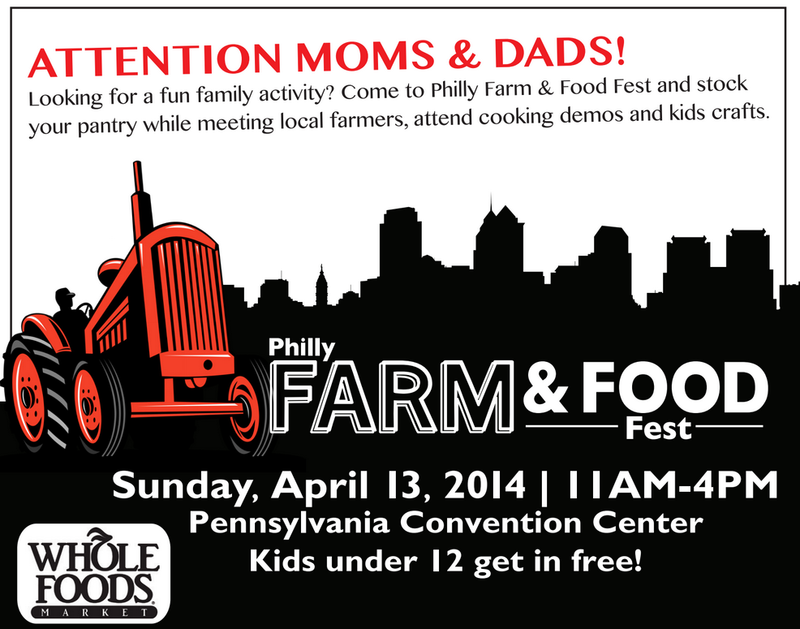 You can check out this great food Fest at the Philadelphia Convention Center on Sunday 4/13/14 from 11am-4pm. Tickets are $20 per person if you pre-order online. 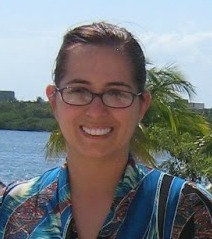 The cost is $25.00 per person at the event. Kids 12 and under are free! I can't make it Sunday but it looks like such a great time. Enjoy!! I really want to visit the Conebella Farm Cheese booth.